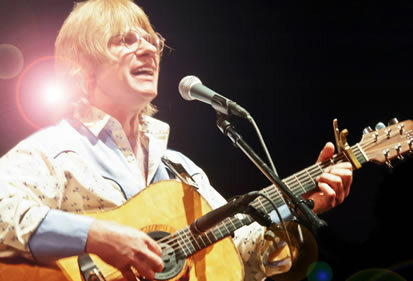 "Chris Collins captures the magic and the brilliance that was John Denver. 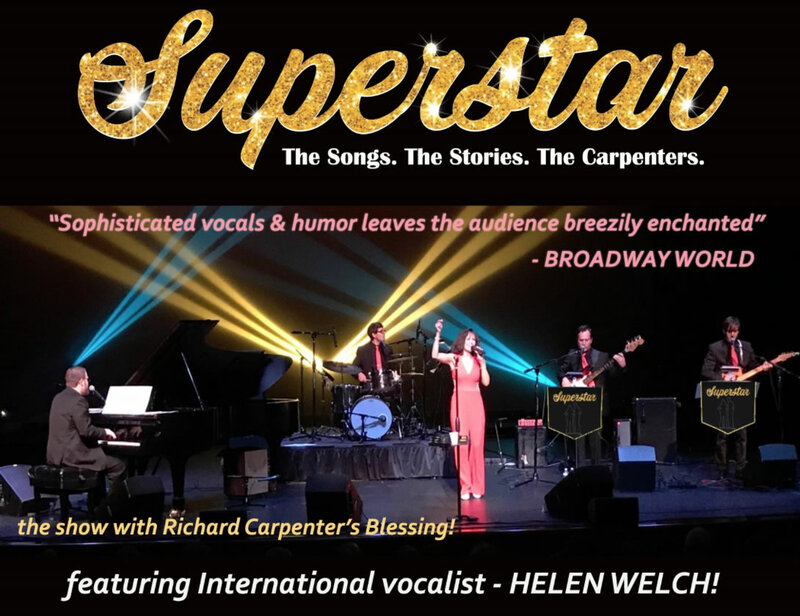 His vocal performances are a pitch perfect and his stage performance with The Boulder Canyon Band is unforgettable." 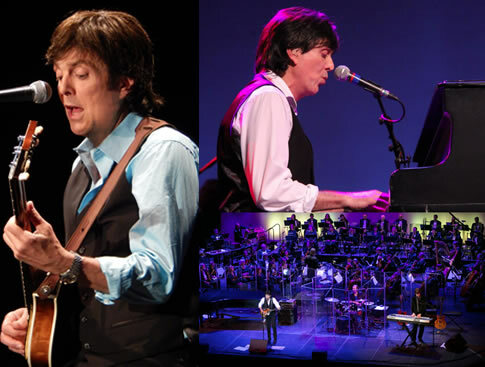 The Paul McCartney Experience! From The BEATLES to WINGS and Beyond! "Tony Kishman is THE quintessential Paul McCartney"
"Live And Let Die: The next thing to McCartney!" "Tony Kishman sounds like Paul.."
"Tony Kishman is a great musician!" The Return truly captures the energy and chemistry of the Fab Four. 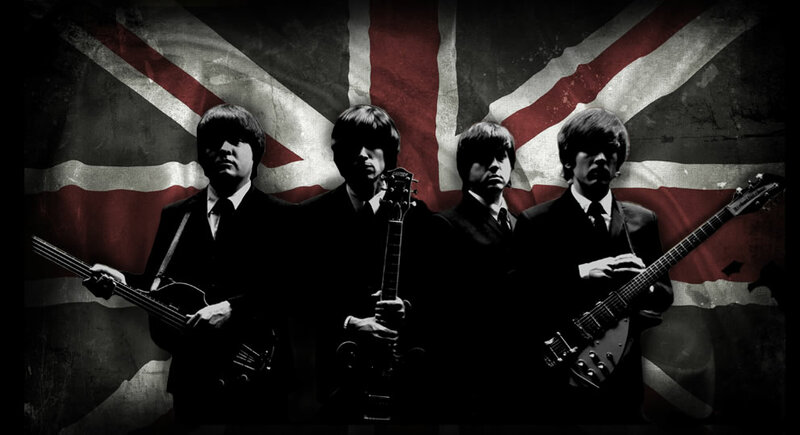 With authentic stage gear, suits, boots, mop tops, and a set list packed full of #1 hits, their exciting performance will sweep you back to 1964 when the Beatles invaded America. 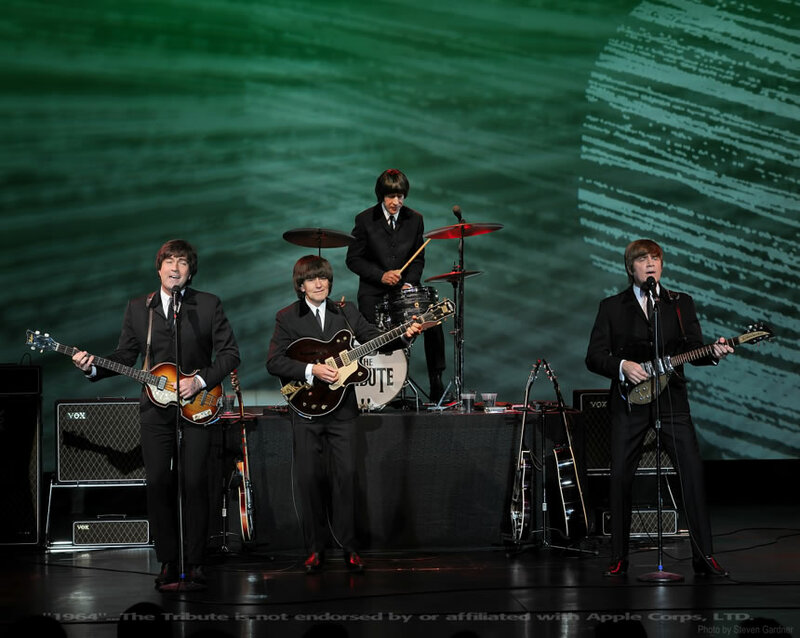 With their witty Beatlesque banter, and voices that harmonize wonderfully, they always get the crowd up on their feet dancing and singing along. "There are moments when it’s hard to believe you’re not watching The Beatles"
"They were great! Their energy and enthusiasm jumps off the stage. It was quite fun to watch them and imagine what it must have been like at an actual Beatles concert!" Mark Twain and Mr. Clemens, Tonight! 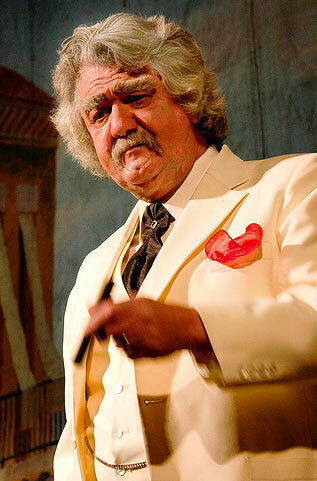 ", starry Kurt Sutton, presents to the audience the pleasure of seeing the man and the myth, by portraying Mark Twain and Samuel L. Clemens on stage at the same time. ​This performance is the most entertaining Mark Twain show touring the country today. It is smart and imaginative, presenting the audience the rare opportunity for participation by singing along to the music of Clemens time period, while enjoying Twain's hilarious tall tales and witty humor. It is an intriguing approach to this American literary icon and a wonderful evening of theater! "Sutton has no trouble convincing us of his character's authenticity. It is a warmhearted family show that older kids and adults alike would appreciate." Having performed to millions of Michael Jackson fans worldwide, Michael Firestone has been hailed by fans and critics alike as the heir apparent to Michael Jackson in look, performance, and authenticity. When it comes to Michael Jackson there is no one quite like Michael Firestone. 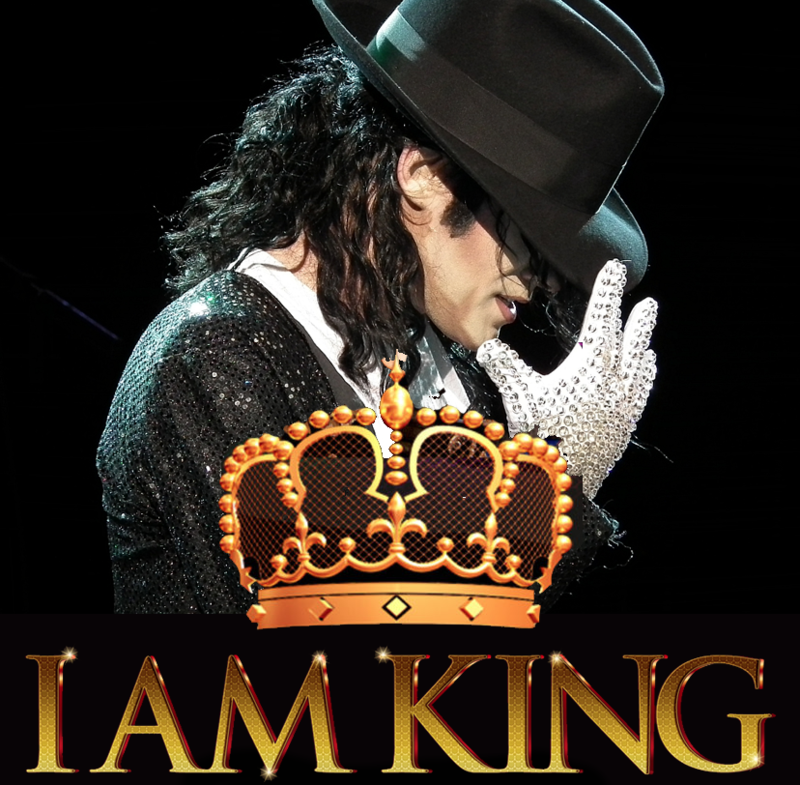 His ability to sing live while mastering the intense dancing that Michael Jackson was so famous for has made him the most sought after MJ tribute artist in the world. "Firestone is a consummate performer." 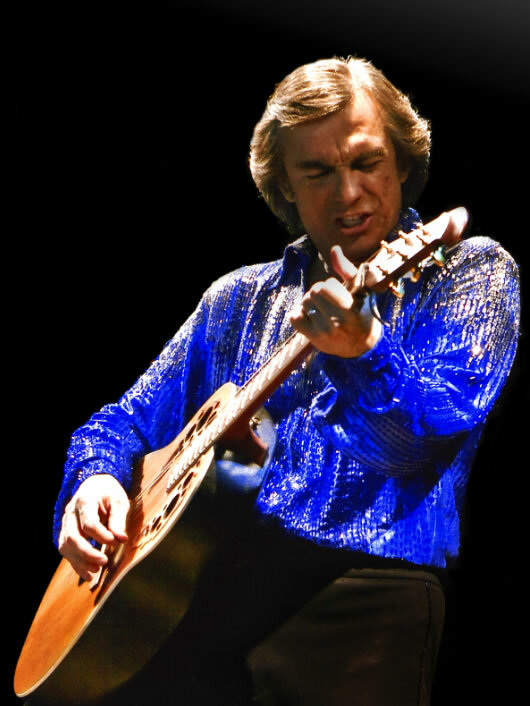 America's premier Neil Diamond show. Available also as a symphonic event! "You have an UNCANNY likeness to Neil Diamond, it is truly AMAZING!" "You held them in the palm of your hand. EXCEPTIONAL! Always an unforgettable experience!" "INCREDIBLE performance. Nothing but RAVE REVIEWS! One of our best pops concerts ever!" 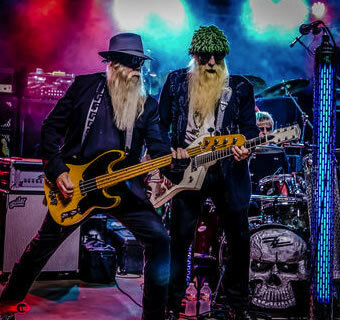 America's #1 Tribute to ZZ Top, ZZ-KC, passionately pays homage to the world-renowned band, by recreating their amazing four decade rise to international fame, and the music which created a phenomena that would help mold the American music scene. ZZ-KC has shared the stage with such greats as Ted Nugent, Molly Hatchet, Grand Funk, and Black Oak Arkansas. 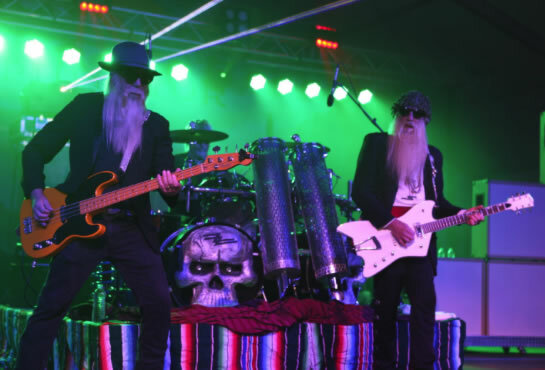 Based in Kansas City and founded in 2005 by D.W.D'wood, Kris Nazz and Bobby Killinger The members of ZZ-KC pay exacting attention to detail - from the beards, to the trademark ZZ Top attire, as well as the persona, musical equipment, and most of all... the accurate replication of the music. 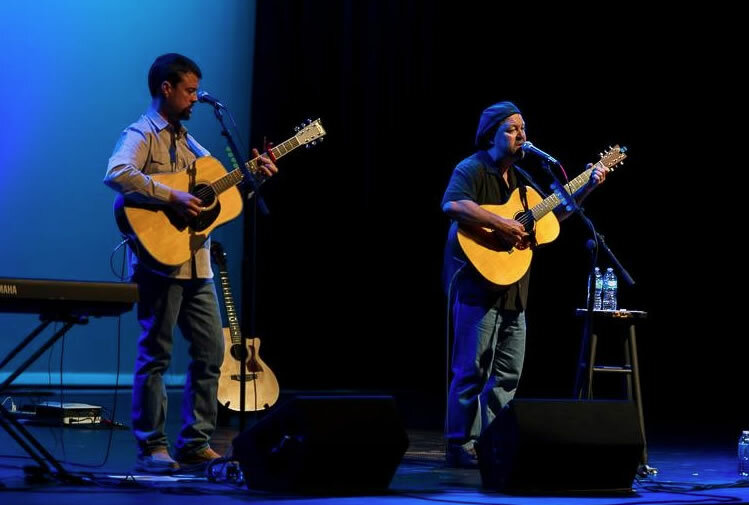 Discover why audiences are cheering for this duo as they perform the music of Jim Croce, one of America's most enduring singer-songwriters. John Reno and Brett Gambino blend acoustic guitars and vocals to capture the essence of a man whose musical gifts transcend time. John and Brett cover the Croce catalogue, offering anecdotes about the late perform and the characters who inspired his songs. Couple with a fascinating multi-media presentation, this timeless concert will take the audience on a magical journey back to a beloved chapter of the 1970's! 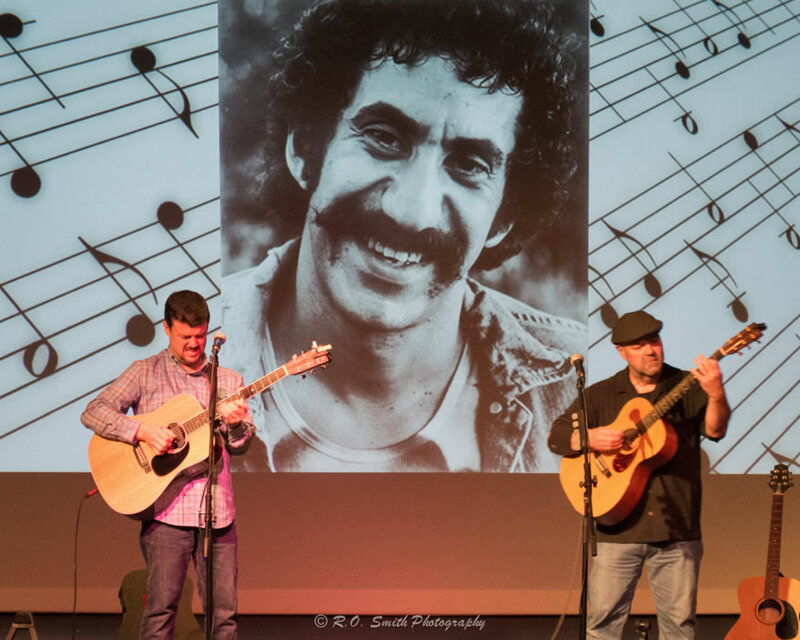 "Jim Croce would love this...because it's all there, the stories, the music, the songs! John Reno and Brett Gambino, thank you for taking us on a musical journey through time, protecting Jim's legacy, and keeping his music alive!" 40 years of the greatest rock & roll band ever. "They shined just like the real Stones!" "The best tribute show we've ever had...they looked and sounded more like the originals than anyone." "They told us we would get the look, the sound, and the attitude of the Stones. We got it all plus more, an awesome performance!" "Stole the show from the headliners...true showmanship!" 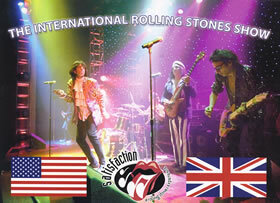 "Chris LeGrand rocks the crowd with all the flamboyance and charisma of Mick Jagger!"  "The #1 Beatles Show On Earth!" 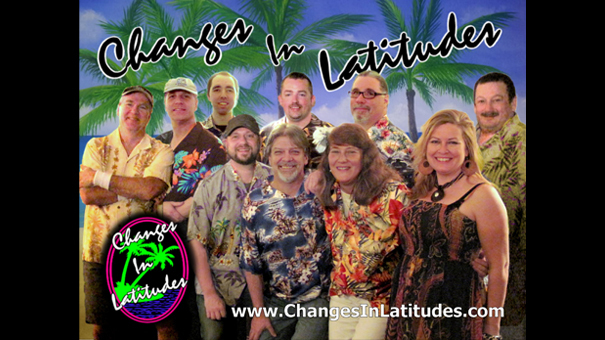 "Changes In Latitudes" is the country’s premier tribute to the mayor of "Margaritaville", Jimmy Buffett, the master of the "beach-party". They transform any event into the ultimate Luau, with beach balls flying, dancing conga lines, and leis for all. This fun-packed, high-energy, family-friendly show will take you to "Mardi-Gras" and "Carnival", while lead-singer Steve Kareta’s casual story-teller style easily transports you to the Caribbean warmth and the sunny South Pacific. Prepare yourself for a "Latitude Adjustment",and join the beach party. 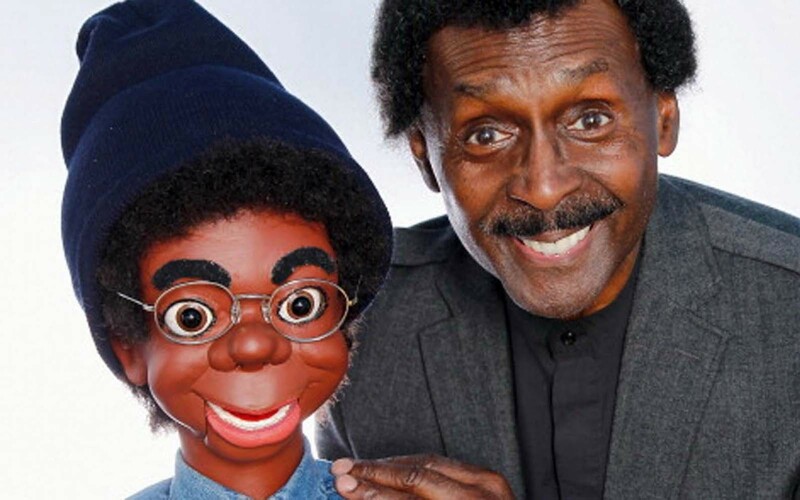 Get out your grass skirts and Hawaiian shirts, and head to the Tiki bar with "Changes In Latitudes"
One of America's most loved ventriloquists. "The sharpest, cleverest, most finely tuned, and effective act of it's type anywhere." 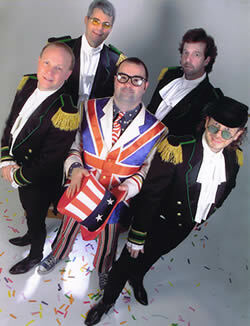 The best of the ventro acts!" Featuring veteran comics Michael Mack, Ron Feingold, and Kier. In addition to his guitar playing skills and parodies, Michael Mack is known for having one of the best closing bits in show business called "Faces of Rock". Michael utilizes light, music, and characters that defy words or description! 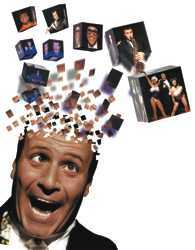 Ron Feingold showcases the "Only One Man Comedy A Cappella Show in the World!" Ron sings all of his own back-up and lead vocals performing parodies impressions from Kermit the Frog to Joe Cocker! Journeyman guitarist and comedian Kier performs rock impressions that are simply dead on with appearances by John Lennon, Sting, Bruce Springsteen, Dave Matthews, Willie Nelson, and U2 to mention just a few! Surf's Up! Remember..."Be True To Your School". The absolute best in classic rock, highlighting the music of The Beach Boys. "Lovingly crafted reproductions of the mid-60's California Sound. "...Billboard Magazine. Comedian, singer, and songwriter, Kier, is probably the only artist in Nashville to have played a writer’s night at the famed Bluebird Café, headlined at Zanies Comedy Club, and had a concert at Vanderbilt University—all in the same year. Kier credits the college market, where he has toured extensively, for allowing him to develop and combine the two different sides of his creative talents – music and comedy. The National Association of Campus Activities voted Kier one of the "National College Entertainers of the Year" and he has also been nominated for other NACA Entertainment Awards over 20 times in three different categories. When Kier walks on stage all of these guys come along…Tom Petty, Phil Collins, Bruce Springsteen, James Taylor, Sting, Bob Dylan, Elton John, Waylon & Willie, John Lennon, Dave Matthews, Roy Orbison, Billy Joel, Pearl Jam, Nirvana, Creed, Prince, and U2. MUSICOMEDYIMPRESSIONS, it's a unique show and always a fun time. In 1995, Zoso was formed to create the most mesmerizing and accurate portrayal of "the biggest band of the 1970’s" - Led Zeppelin (Rolling Stone Magazine). Each member was selected to portray both the appearance and playing styles of Robert Plant, Jimmy Page, John Bonham, and John Paul Jones. Zoso almost immediately developed an outstanding regional reputation and were awarded "Best Tribute Act in California" by Rock City News. In 1999, Zoso began touring nationally, playing a remarkable 2,400 live performances, honing their show to become one of the most musically and visually rewarding acts in North America. Their passion, musical ability, showmanship and precise attention to detail earned them critical acclaim, name recognition and a large loyal following. The Los Angeles Times hailed the group as being "head and shoulders above all other Zeppelin tributes," and the Chicago Sun-Times declared Zoso to be "the closest to the original of any tribute." "An absolutely fantastic, first-rate show!" The premier Garth Brooks show in the country will rock your audience. Dean's outstanding vocal resemblance, appearance, and overall stage presence is all Garth. This former Legends In Concert star has been featured on "Stars of Country", "Hot Country Nights", VH-1's "Route 96", and "The Miss Universe Pageant". Dean Simmons will electrify your senses and your stage! With a showman's flair, a comedian's wit, and capacities of a bona fide mentalist, The AMAZING KRESKIN has, for over four decades, dramatized the unique facets of the human mind. One of the most absurdly energetic comics on the scene today, Greg Hahn has quickly found a niche with his unique style of physical humor, one liners, and crowd work. While in high school, Greg amused the Catholic nuns by flailing around until pens and pencils shot out of his pant leg. As a college basketball player, he saw almost no playing time. While in the Marines, he accidentally blew up a chunk of his apartment complex and the city SWAT team fined him $35. He’s been seen on numerous comedy television shows including Late Night with Conan O’Brian. Edgar is renowned for his unique guitar arrangements of everything from the "classics" to "Bohemian Rhapsody" by Queen. His "Top 10 Greatest Guitar Licks" is always a smash hit. Edgar's show is as welcome on a college campus as it is at a fine arts center. "She stole the night from a legend!" - Wash. Post (on Jane's performance with Ray Charles). "Entertainer of the Year" in five categories. "A voice big enough to fill a canyon."